Researchers at The University of Manchester's National Graphene Institute (NGI) have achieved a long-sought-after objective of electrically controlling water flow through membranes, as reported in Nature. Prof Nair said: "This new research allows us to precisely control water permeation, from ultrafast permeation to complete blocking. 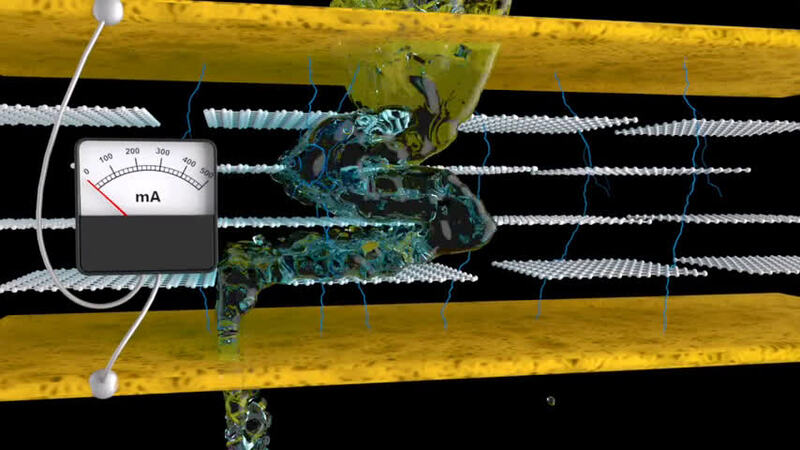 Our work opens up an avenue for further developing smart membrane technologies. "Developing smart membranes that allow precise and reversible control of molecular permeation using external stimuli would be of intense interest for many areas of science; from physics and chemistry, to life-sciences." Dr. Kai-Ge Zhou, lead author for the research paper said, "The reported graphene smart membrane technology is not just limited to controlling the water flow. The same membrane can be used as a smart adsorbent or sponge. Water adsorbed on the membrane can be preserved in the membrane even in desert conditions if a current is applied. We could release this water on demand by switching the current off." 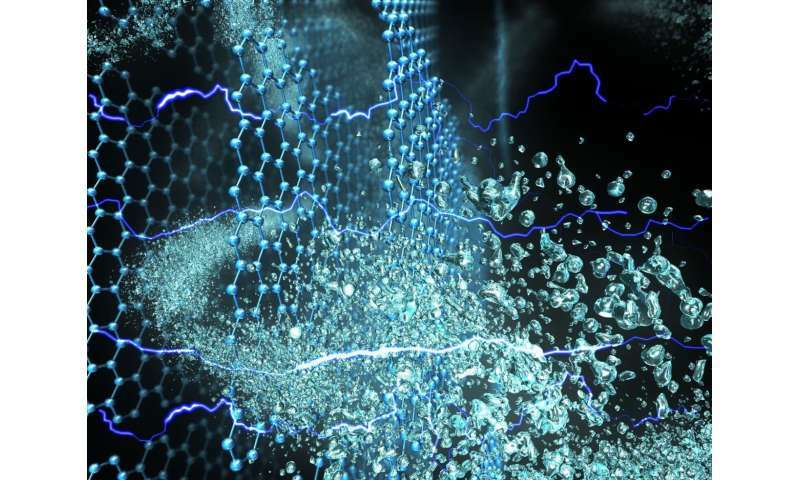 Dr. Vasu, second lead author commented, "Our work not only opens new applications for graphene membranes but it allows us to understand the effect of electrical field on the nanoscale properties of confined water. Despite many conflicting theoretical predictions ranging from freezing of water molecules to melting of ice under an electric field, the experimental evidence for electric field effects were missing. Our work shows that large electric field can ionise water in to its constituent ions."